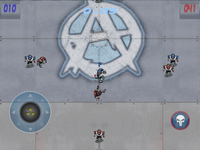 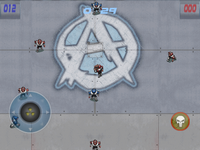 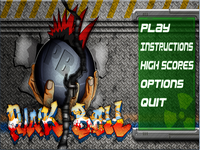 Punk Ball is a hard, fast and violent ball game set in the future. 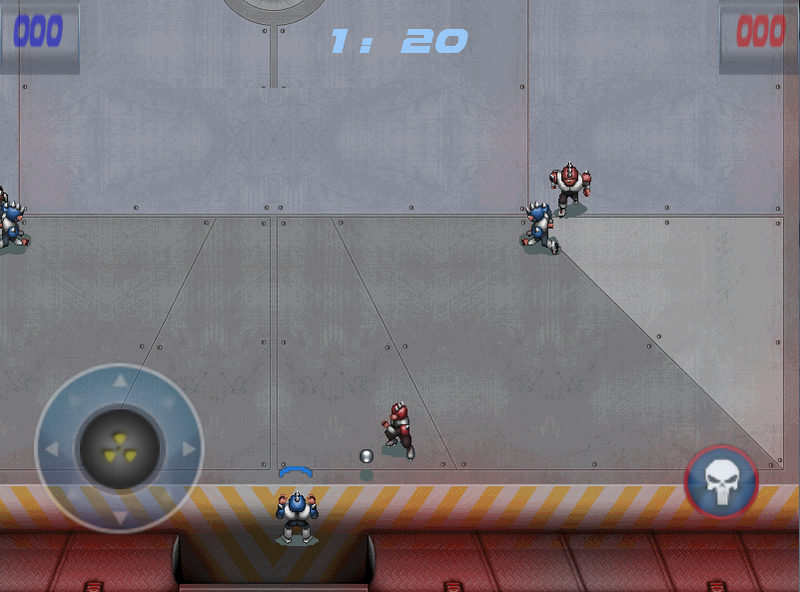 The game is available as a free and paid version on Android Market. 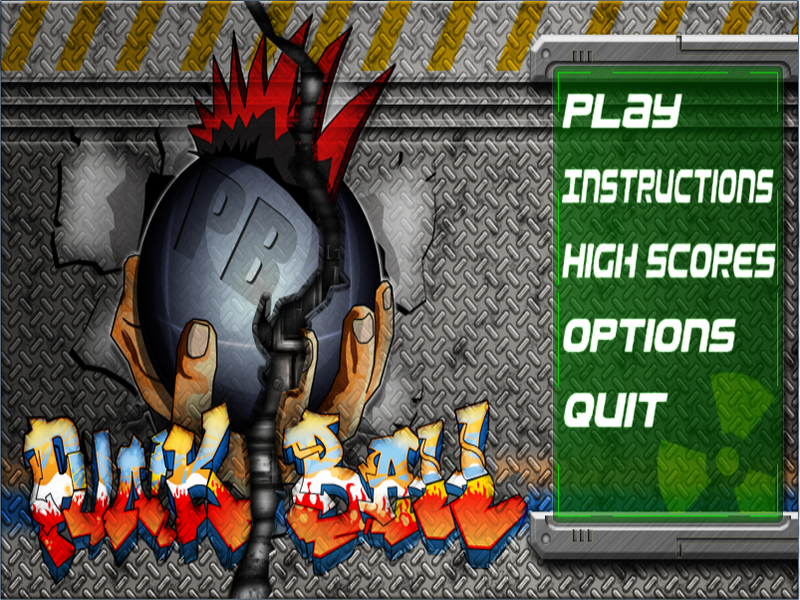 You find the documentation here. Please send any feedback/bugs here.